One more… One more… Here is the 9th Vibrant payment that I got. And it included $500 referral fee (500K – 1M	page views) with it. 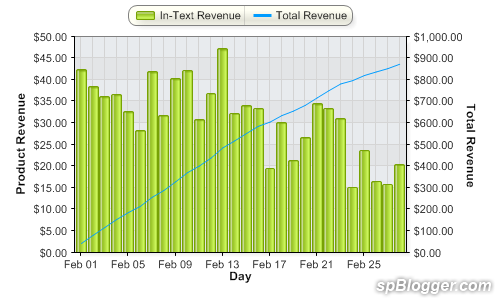 Lesser than I initially thought because my friend’s website HongKiat.com has 4 million page views per month (SiteMeter stats). Should have $1,000 on 1M – 5M page views website. Must be this statement that causing it ~ *Only pages loaded with Vibrant Ads will count towards the page view count and the size of the referral fee. $919.83 + $500.00 – RM 5.00 process fee = RM 4,162.20. 1 USD == 2.9349 RM. Err… USD value dropped 2% since last month. My US earning is getting lesser and lesser thanks to it and Google Panda Update. It’s time to work hard and smart in order to gain back the losses. How is your online income lately?